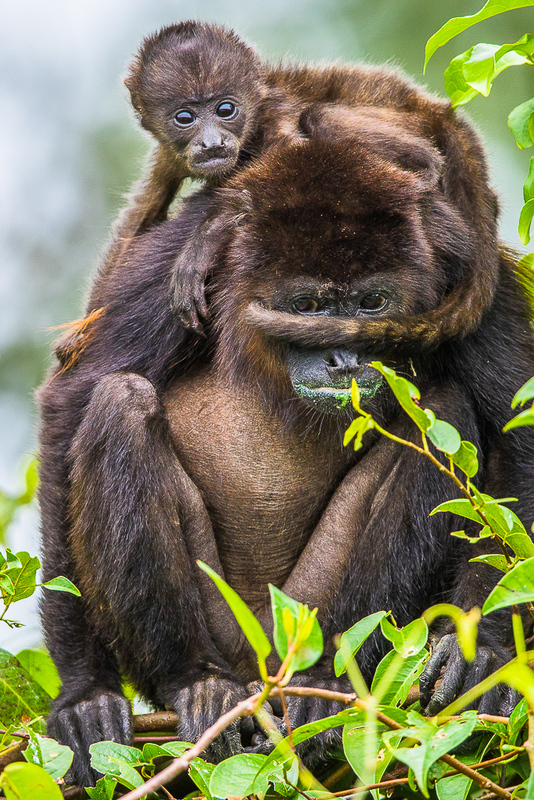 Photographed in the wild of Honduras this image captures a wonderful moment between a Howler monkey mother and her new child. An honor to all those mothers out there and the endless support they give. It makes me smile each time I see this image. Photo © copyright by Lance B. Carter.